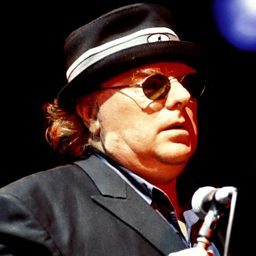 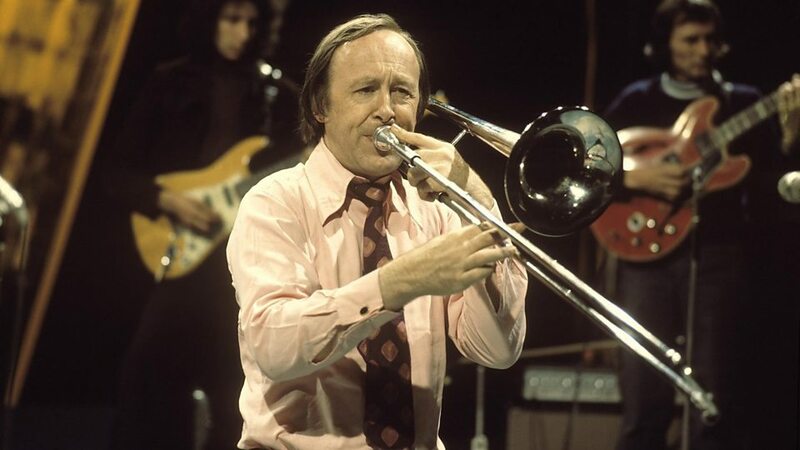 Donald Christopher Barber OBE (born 17 April 1930) is an English jazz musician, best known as a bandleader and trombonist. 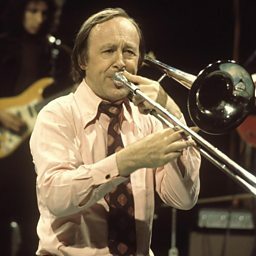 As well as scoring a UK top twenty trad jazz hit, he helped the careers of many musicians, notably the blues singer Ottilie Patterson, who was at one time his wife, and Lonnie Donegan, whose appearances with Barber triggered the skiffle craze of the mid-1950s and who had his first transatlantic hit, "Rock Island Line", while with Chris Barber's band. 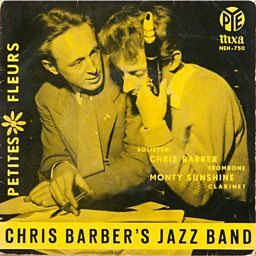 His providing an audience for Donegan and, later, Alexis Korner makes Barber a significant figure in the British rhythm and blues and "beat boom" of the 1960s.